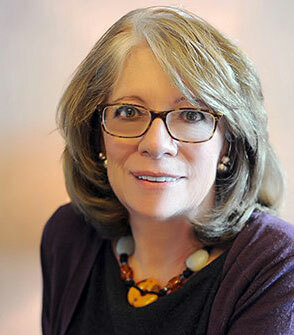 Roberta Cooper Ramo is an attorney and shareholder in the New Mexico law firm of Modrall Sperling. A graduate of the University of Chicago Law School, she was president of the American Bar Association from 1995 to 1996, becoming the first woman to lead the largest nationwide organization of attorneys. In 1997, she was elected to the council of the American Law Institute, and served as its president—again the first woman to do so—from 2008 to 2017. Ramo is the only person to have served as president of both the American Bar Association and the American Law Institute; she is now the latter’s chair and president emeritus. In 2015, she received the American Bar Association’s highest award, the ABA Medal. A fellow of the American College of Trust and Estate Counsel and of the American Bar Foundation, Ramo serves as a panel member for the American Arbitration Association; as chair of the board of Think New Mexico, a nonpartisan think tank; as board member of the Santa Fe Opera; and as chair of Albuquerque Economic Development. Elected into the American Academy of Arts and Sciences in 2011, Ramo is an honorary member of the Bar of England and Wales, and of Gray’s Inn, a professional association of barristers and judges in London. 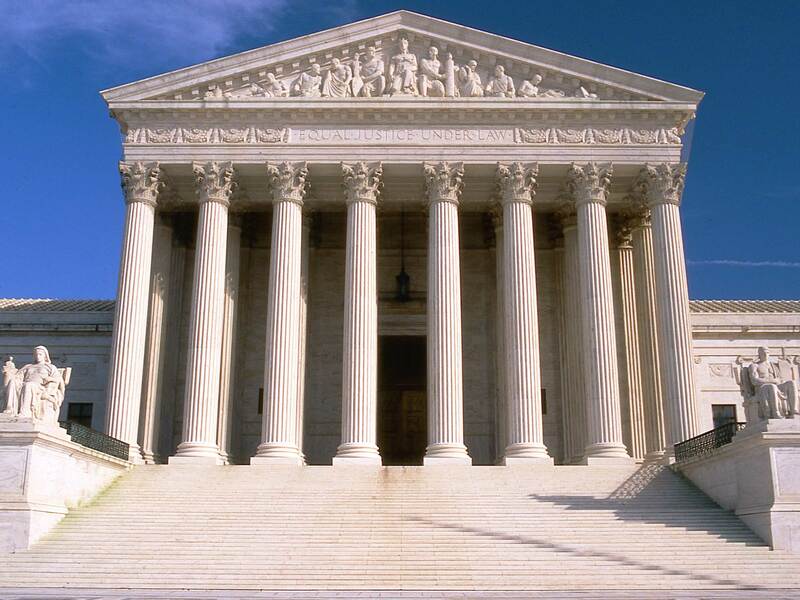 Roberta Cooper Ramo argues that American lawyers’ most fundamental duties are to protect the democratic process and the independence of the courts.